"Weve stood out from the start, forever mixing old with new, classic with contemporary, the exciting with the functional. We create future favourites that are inherently JAG, and inherently Australian. 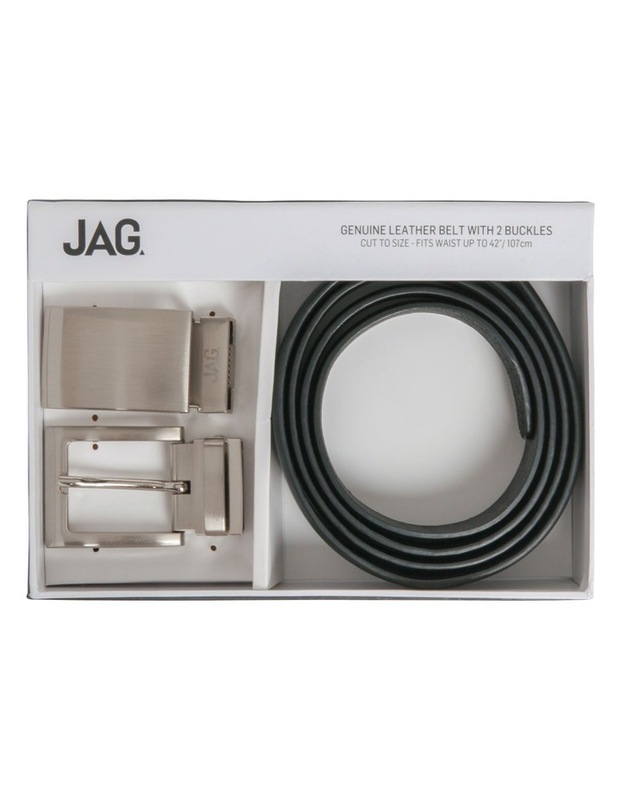 This wallet and belt gift pack is an essential accessory and perfect gift for any occasion. 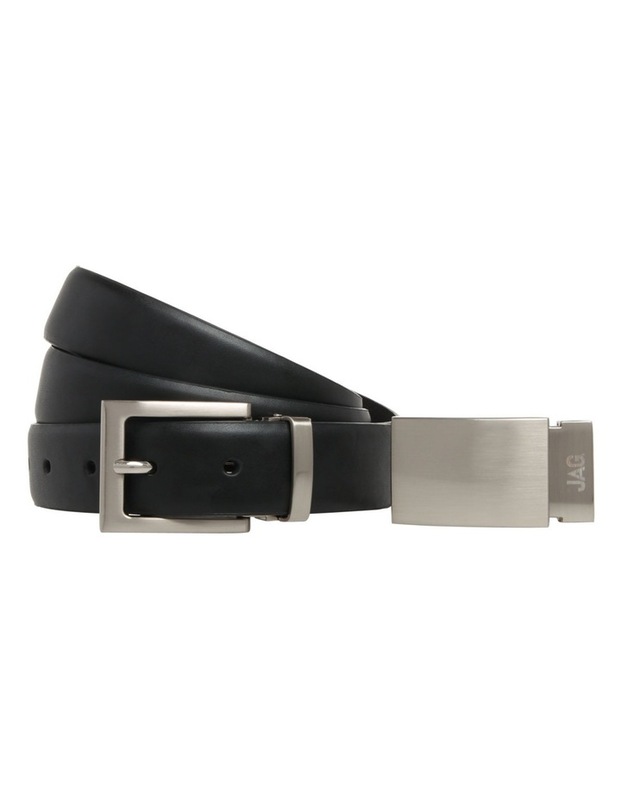 The essential belt gift set. 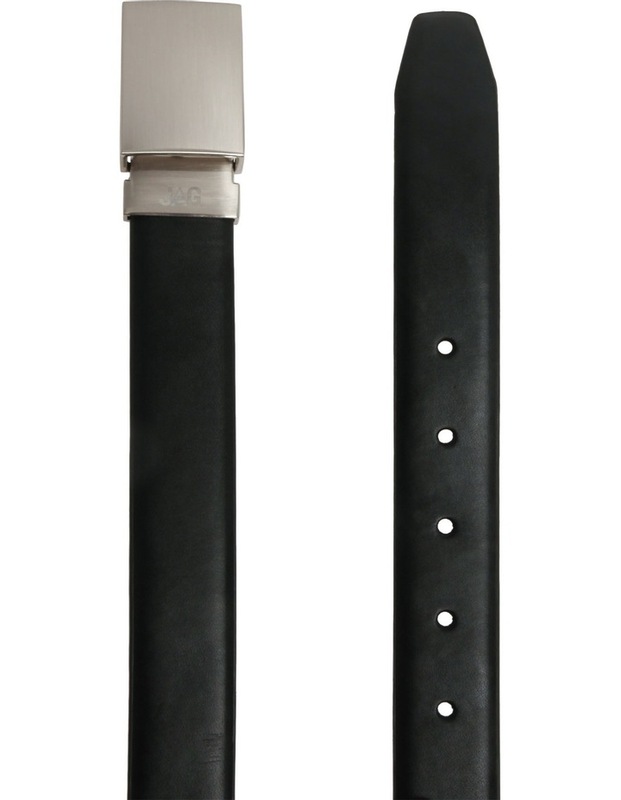 Update any outfit seamlessly between plate buckle and pin buckle styled options. 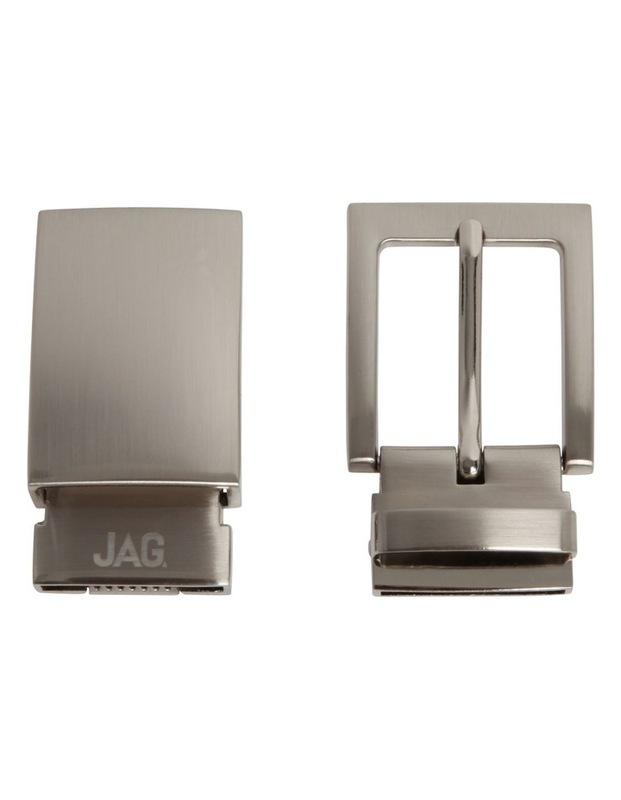 Fabrication: PU / stainless steel Product code: JAGG01"